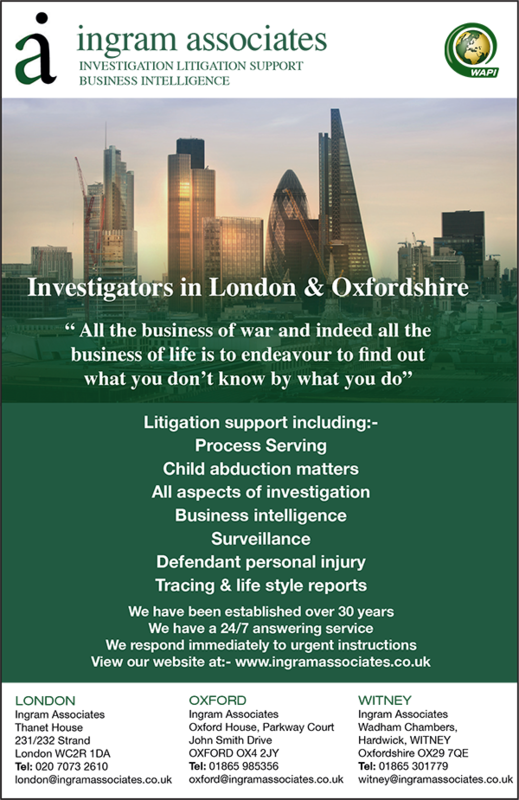 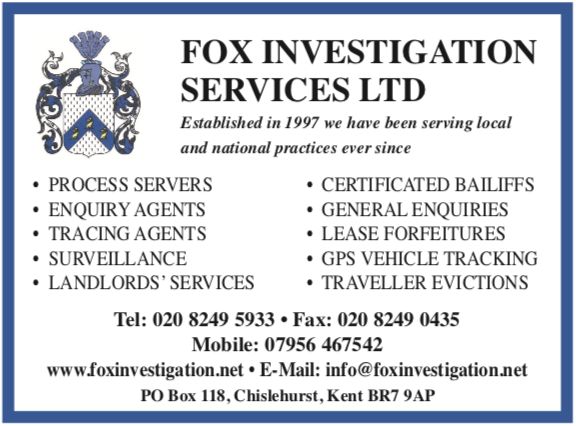 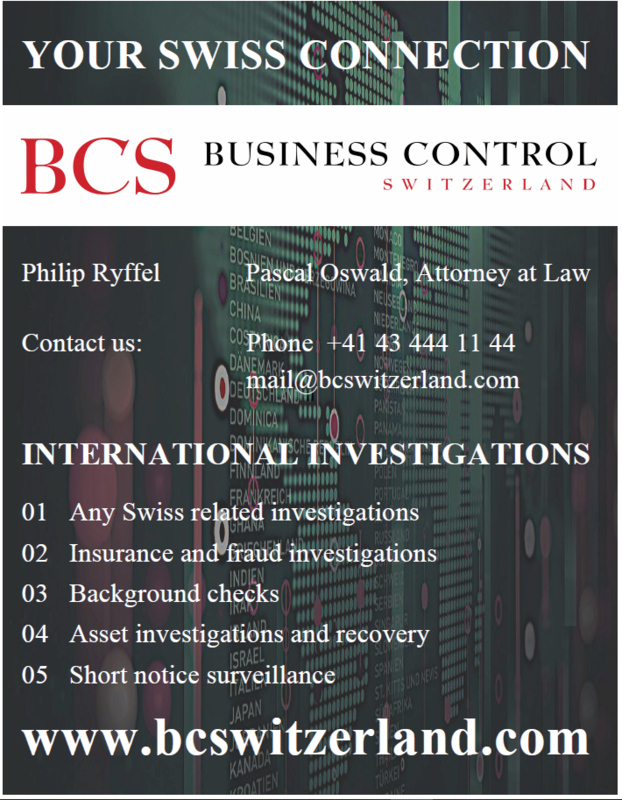 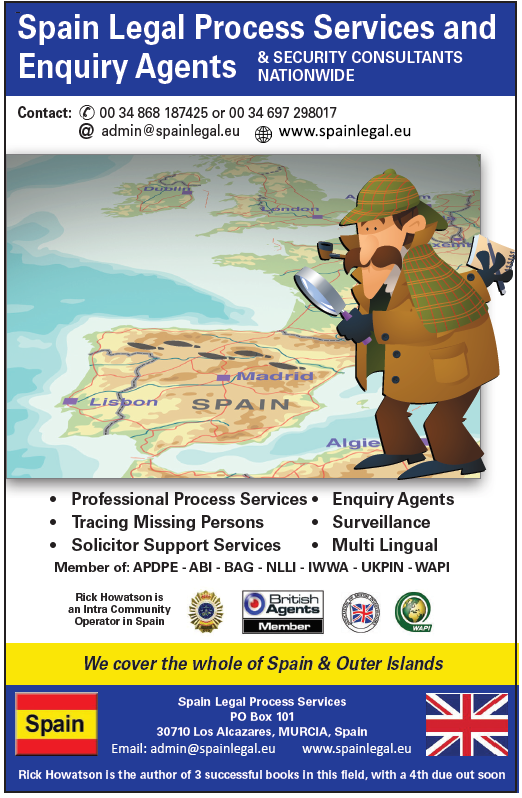 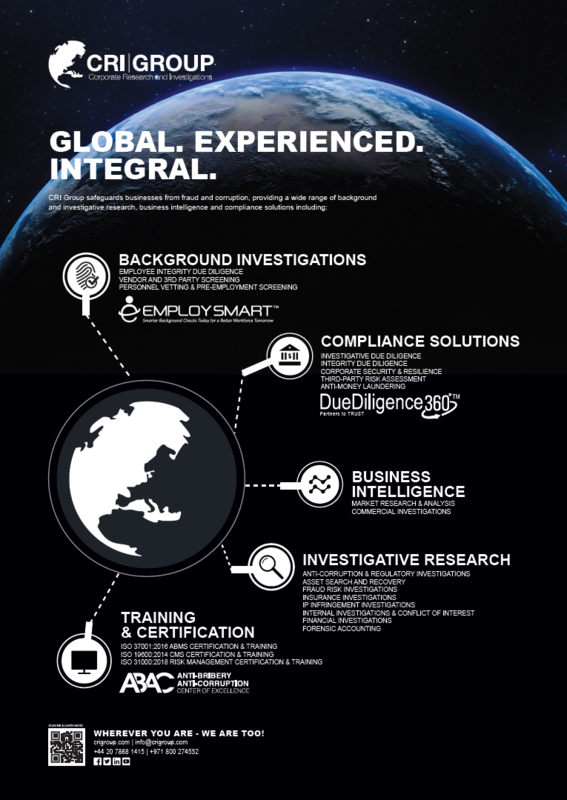 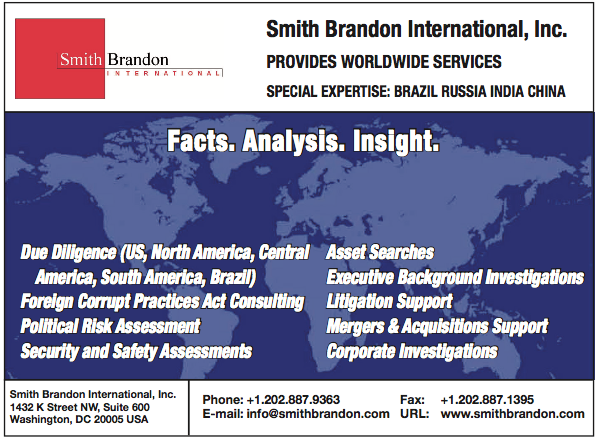 The Varsity Directory of Investigators & Process Servers first appeared in 1985, the brainchild of Stuart Bridges, who had a background in publishing as well as his own successful investigation company. 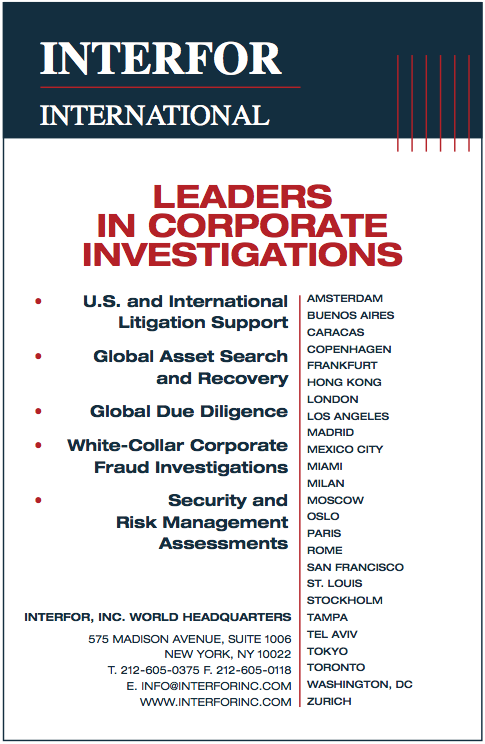 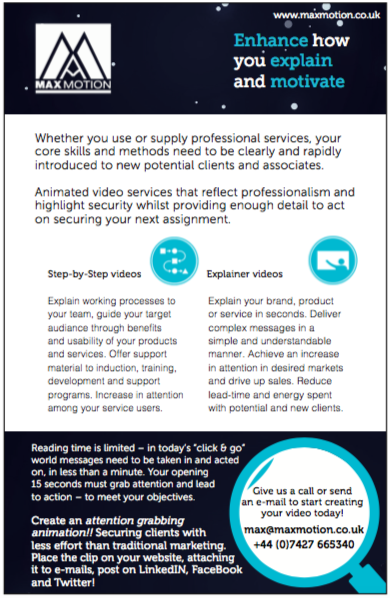 The 'Varsity' book gave investigators and solicitors instant access to a nationwide network of agencies - and a bench mark for accuracy and reliability. 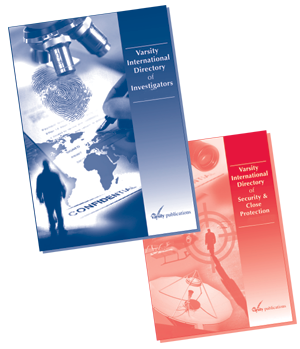 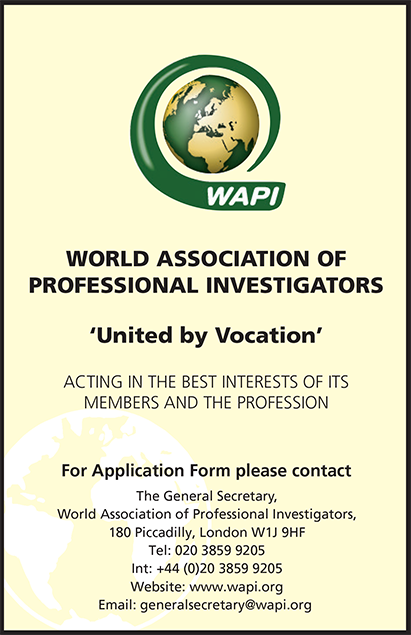 The Varsity Directory is now the ‘bible’ for UK investigators, and has been joined by the Varsity International Directory, covering the rest of the world.